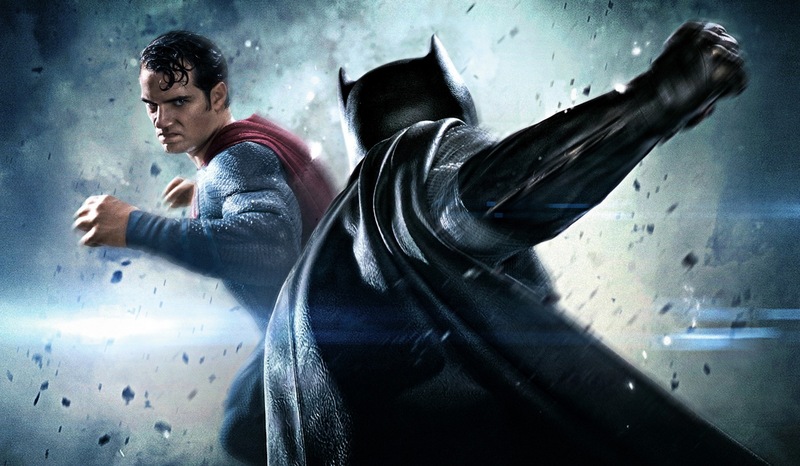 Batman v Superman: Dawn of Justice isn’t short on villains, with Lex Luthor and Doomsday primed to unnerve our two titular superheroes, but the movie almost featured two additional famous DC antagonists. Jesse Eisenberg will play Luthor in Batman v Superman, with Robin Atkin Downes providing the voice and motion capture for Doomsday. 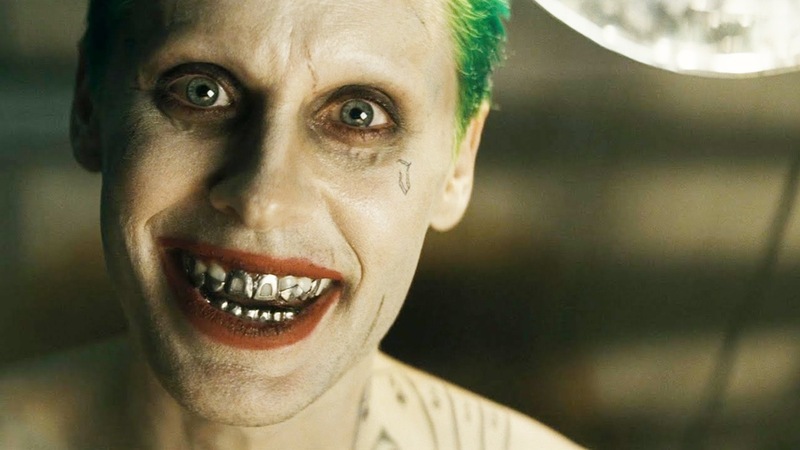 Oscar-winner Jared Leto will debut as the Clown Prince of Crime later this year in the highly-anticipated Suicide Squad. The Riddler last made an appearance on the big screen played by Jim Carrey in Batman Forever back in 1995.